The Voluntary Human Extinction Movement promotes the idea of living long and dying out as a species. What do humans do for the Earth's biosphere that isn't about humans? That's the question Les Knight, spokesman for the whimsically titled Voluntary Human Extinction Movement, wants you to answer. When we post stories and features about the environment, climate change, resource depletion and the like, readers sometimes comment that the real issue is people — too many people. And indeed, if our current numbers are causing problems to humans and nature alike, what will the population the United Nations projects for the year 2050 do to the planet? 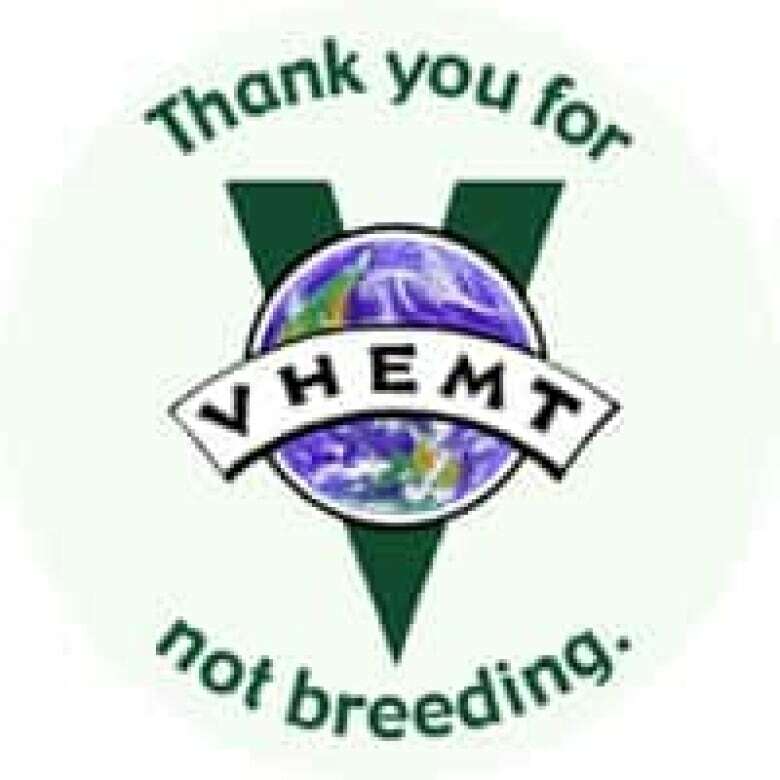 One of our commenting readers pointed us to VHEMT (pronounced "vehement"). There are no "members." You express interest by logging on to the forum at Live Journal or Yahoo Groups or Facebook. The intentionally childless Knight believes there are several million "volunteers" around the world, although few would have heard of VHEMT. To be a volunteer means deciding not to have children — but not to avoid messy diapers, runny noses, "he hit me first" and 5 a.m. stints at the local hockey arena. For VHEMT believers it's a decision for the planet, for species that aren't human, for frogs and lowland gorillas, polar bears and albatrosses. As one forum poster wrote, "the worst environmental crime any individual can commit is making more people." Knight, a substitute high school teacher in Oregon, made that decision some 40 years ago. Is he serious? Should humans really try to make themselves extinct? Les Knight Les Knight: Yes, we are serious. If we are to voluntarily go extinct, the very best way would be to simply live long and die out. That is the bumper sticker. We just don't add more [people], and through natural attrition eventually there will be no more of us. CBC.ca: But why? What are you trying to achieve? Les Knight: There are two things. One is our reproductive choices. The other is homo sapiens place in the biosphere. The intentional creation of one more human by anyone, anywhere, cannot be justified today, not as long as tens of thousands of children are dying of malnutrition or lack of care, and as long as species are going extinct at a greater number than have at any time in the last 65 million years. And it is all because of us. CBC.ca: What sort of problems are people causing for the planet? Les Knight: Every problem that faces the planet can be traced back to humans and is exacerbated by the number of humans. I don't need to make a list because everyone is well aware that there are many problems facing Earth's biosphere. The more humans there are the greater those problems will be. We could possibly have world peace if there were fewer of us. We could have more of everything for everyone: Potable water … the air would be cleaner … there would be more room for everyone. CBC.ca: That sounds as if you're saying we don't have to go extinct. Les Knight: We do. Because as long as there is one breeding couple of homo sapiens, we will be right back where we are [now]… We are just incredibly fecund. CBC.ca: What do you think is the likelihood of this happening? Les Knight: Slim or none. Our involuntary extinction is what we are really working towards collectively. We are eliminating strands from the web of life, we are increasing the weight on that web of life and we keep thinking that it is going to endure, whatever we do to it. And of course it won't. CBC.ca: Your other point was "reproductive choices." Meaning? Les Knight: What we want is to make sure that everyone who doesn't want to reproduce has the wherewithal not to reproduce. Hundreds of millions of couples around the world do not have the means to avoid the pregnancy that they do not want. For an opposing but non-religious view, Reason Magazine often casts a stern eye on what one writer calls "the overpopulation myth." Evangelical Christians can find arguments not to restrain conception at Quiverful. In Africa, they can't get condoms. Catholic charities are well established in Africa and so it is difficult for any other charity to get established. And they don't do anything about contraception so they have effectively, just by being there and being established and helping in other ways, prevented other people from coming in. Without reproductive freedom it doesn't do much good to encourage people not to breed. CBC.ca: That's one reason for the rapid growth in population; what are the others? Les Knight: I think the biggest reason that people reproduce is because they've never considered not doing so. Our culture instills the idea that what we do is grow up and reproduce. Religion is part of culture and indoctrination is part of both of those. However … we can take parts of whatever religion we are in and follow those instead of the "be fruitful and multiply" part. We have been fruitful. We have multiplied. Now it's time to move on to other things. CBC.ca: Why not just go for fewer people? Les Knight: That's what we are trying for. CBC.ca: No, you're going for no people. Les Knight: Give me one good reason why homo sapiens should continue to exist — and that good reason would have to be one that does not involve humans. Something that humans are good for other than other humans, something in the biosphere. CBC.ca: That's an interesting question. Maybe we should ask our readers (use the Comment link at the bottom of the page to share your views). So you think humans have no place [in the biosphere] because of the way we breed? Or is there a size of population you think the Earth can handle? 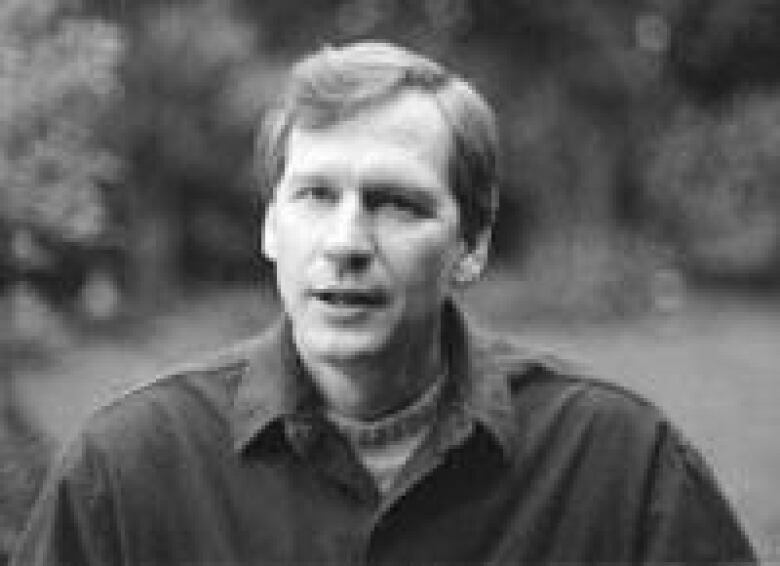 Les Knight: The optimum number of people that could be on the planet — optimum meaning you wouldn't be displacing other species — that number is constantly going down because of the damage we are doing to the biosphere. If we continue to eliminate habitat that cannot recover because there is no adjacent habitat, then even if there were none of us here, our past actions would continue to impact the biosphere. CBC.ca: A colleague asked me why you don't kill yourself. Les Knight: I get that a lot. [It] is a valid question because the premise is a human being cannot be a net positive influence on Earth's biosphere. And if we are detrimental to Earth's biosphere and you care about Earth's biosphere, then you should kill yourself. CBC.ca: So why isn't it valid for you then? Les Knight: Oh goodness, it would kill my mother … And there is enough misery in the world, and I think high death rates cause high birthrates. It just wouldn't work, besides being immoral. I'm not about to advocate people killing themselves. People die far too young as it is. There is far too much death in the world. CBC.ca: Your virtual newsletter, These Exit Times, sounds like [the book on suicide] Final Exit. Les Knight: These are exit times. These are the times we are going to exit in. It is just a matter of whether we do it voluntarily - or involuntarily. YOUR VIEW: What do humans do for the Earth's biosphere that isn't about humans?